As the 1980s handed over to the 1990s we started using our expertise to design and install bathrooms, fires, surrounds and stoves. 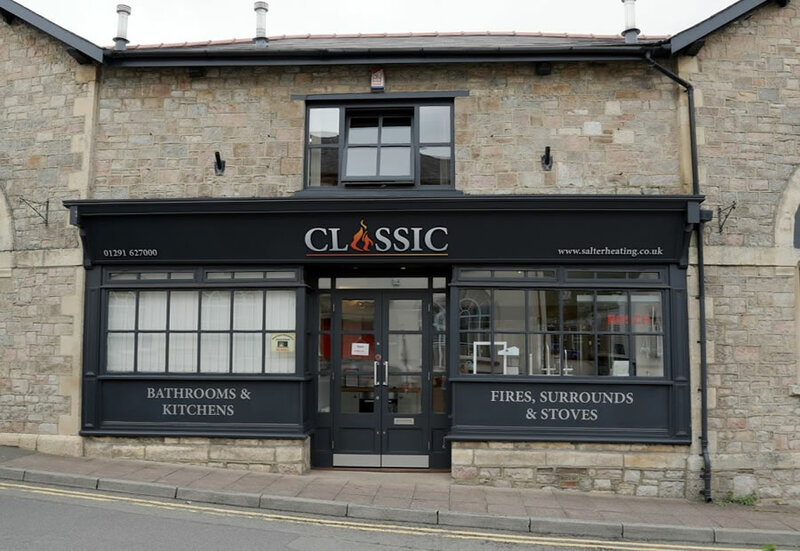 We launched our showroom Classic Fires and Bathrooms, at 6 Station Road, Chepstow and are still there today. 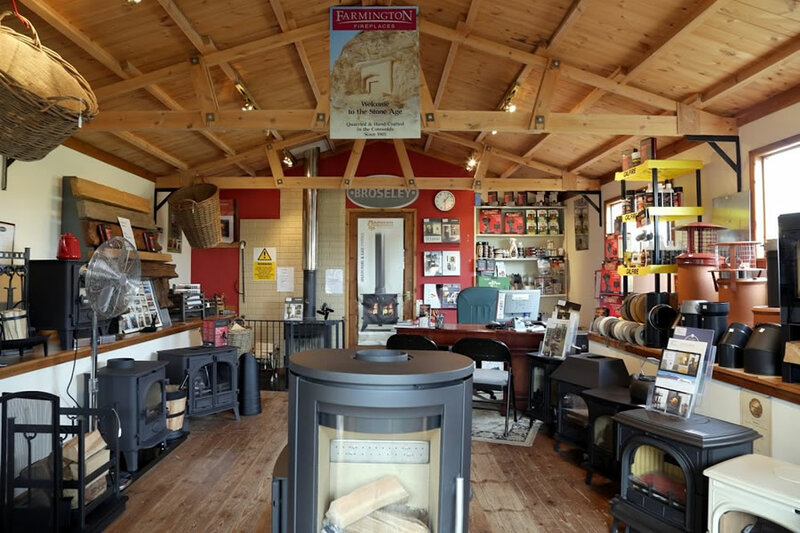 In 2006 we opened our outlet Classic Stoves in Chepstow Garden Centre, with a select range of contemporary and traditional designs from quality manufacturers. 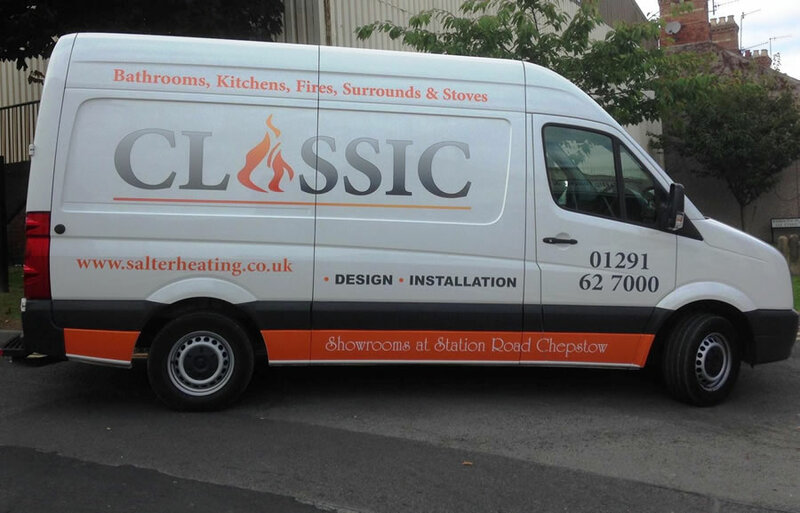 Salter Heating Services works in tandem with Classic, which provides a complete supply, design and installation service for bathrooms and kitchens, plus fires and stoves. We have grown to offer a comprehensive service of boiler installation and maintenance, renewable heating solutions and plumbing repairs. Our engineers are qualified to work with LPG, gas, oil and solid fuel, plus multiple renewable energy sources. Our main Classic Chepstow showroom is open six days a week from Monday to Saturday, with displays of kitchens, bathrooms, fires, surrounds and stoves over two floors. We provide free quotations with on-site visits, and work in south east Wales and south Gloucestershire. Our fitters are experienced and we don’t subcontract, meaning that we offer quality and efficiently managed work. Visit our showroom on Station Road, Chepstow to see bathrooms, kitchens and fires, or pop in to our stove outlet at Chepstow Garden Centre in Pwllmeyric. See the Classic website for more information and images of our recent projects. To view our stoves, see our showroom which is just off the A48 at Chepstow Garden Centre, Pwllmeyric and displays models from brands such as Yeoman, Stovax, Town and Country, Dovre, Pure Vision and Fireline.